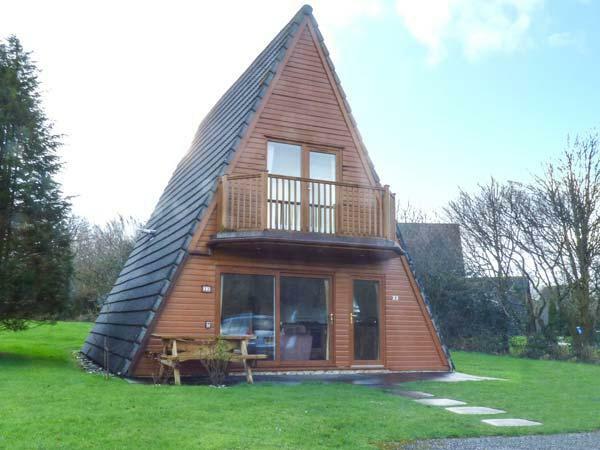 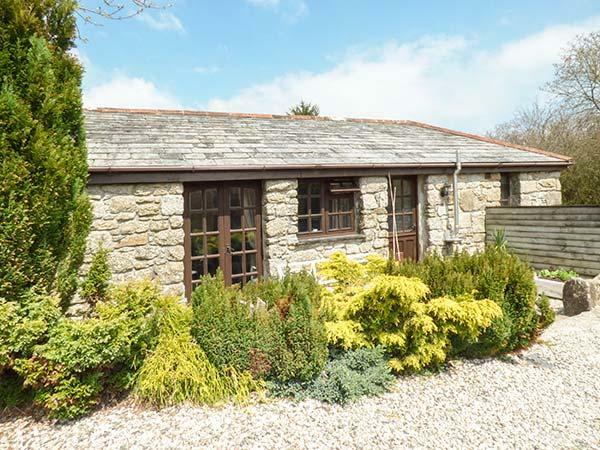 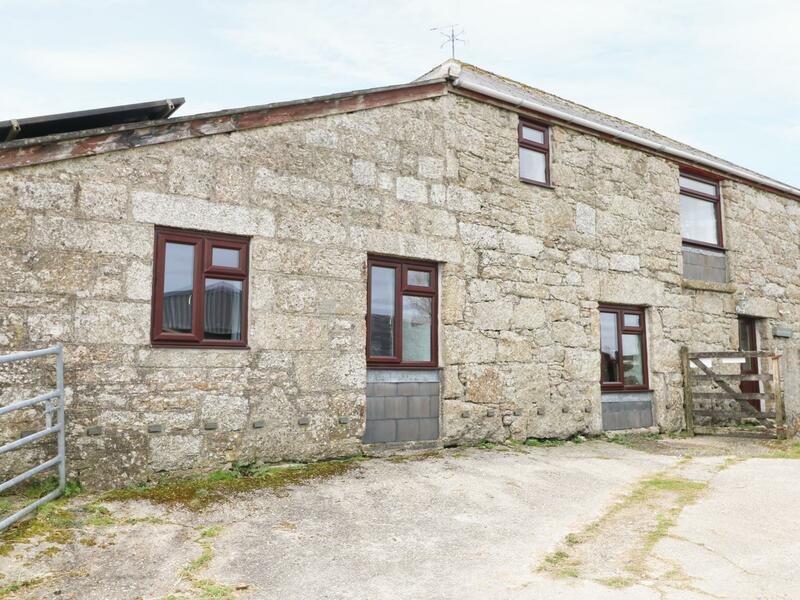 A 2 bedroomed holiday property in Lanivet, 22 Waterside Cornwall is non smoking and is a child friendly cottage, find images and information for 22 Waterside Cornwall here. 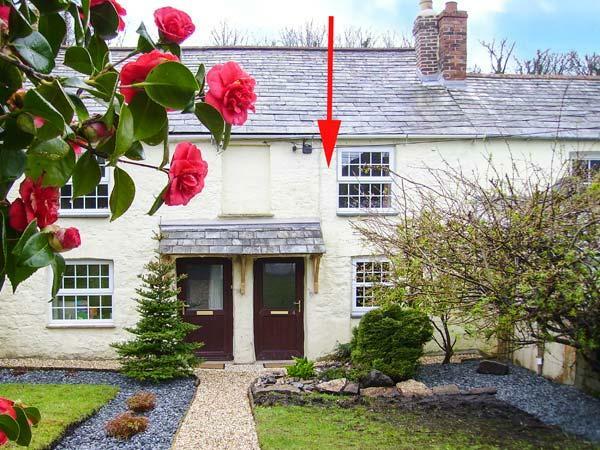 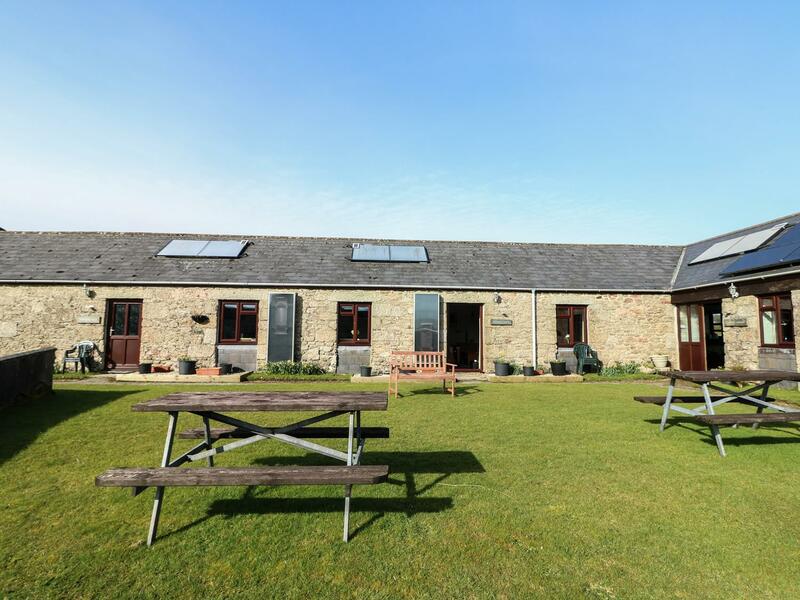 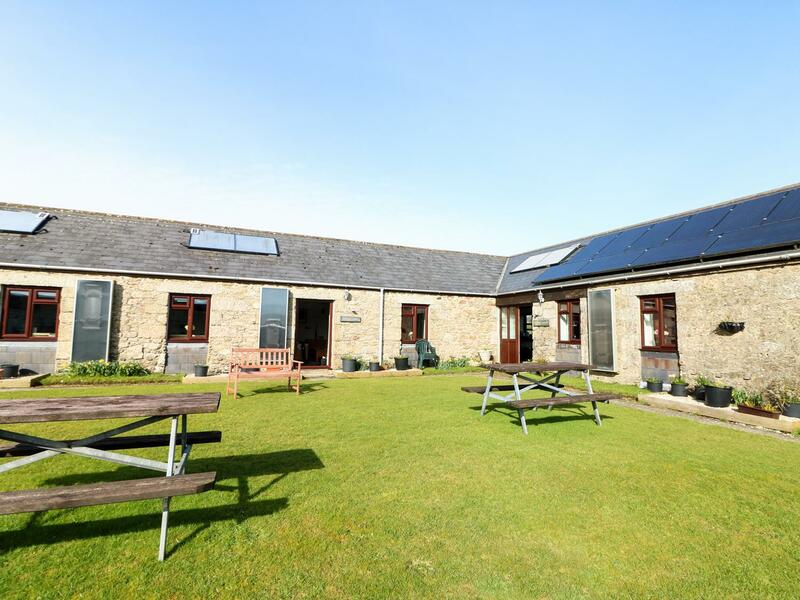 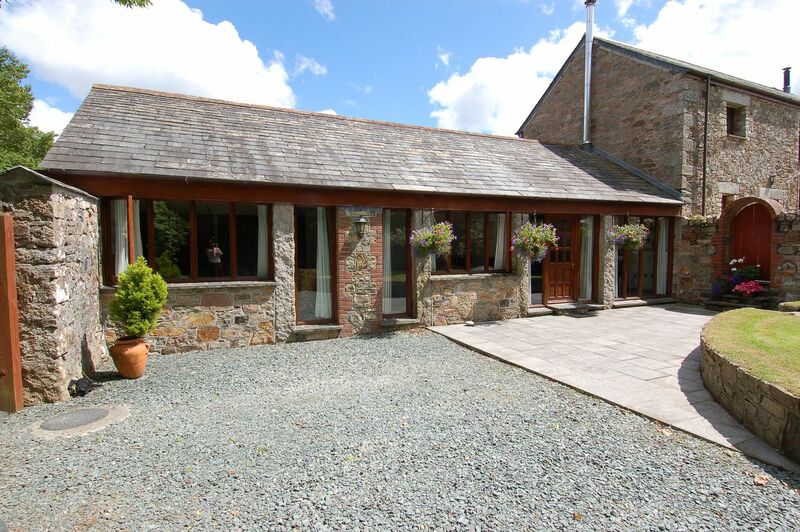 A dog friendly property in Lanivet, The Old Cart House accommodates 4 people. 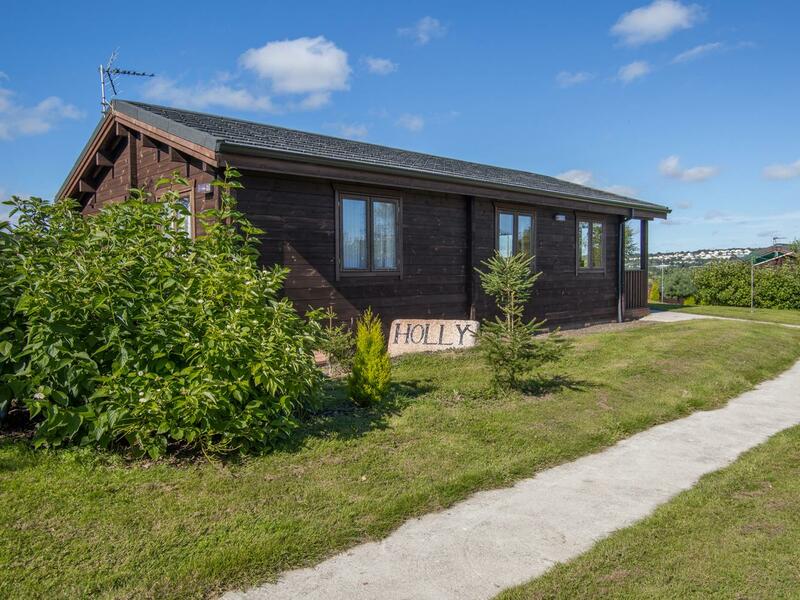 Good for family holidays with your dog, find reviews and photos here. 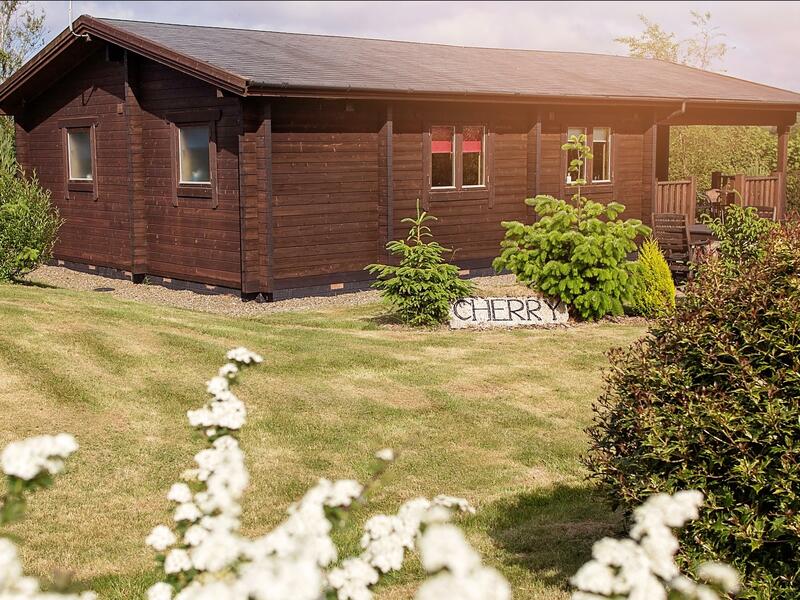 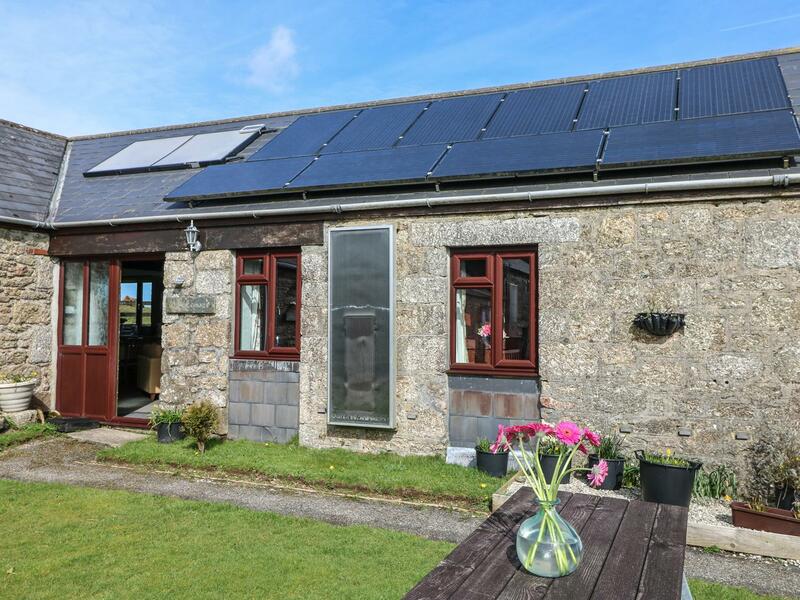 Cherry Lodge is situated in Lanivet in Cornwall and is a child friendly self catering cottage where and linen is provided and towels are provided, Cherry Lodge is non smoking and is a 2 bedroomed holiday property in Lanivet that sleeps 4 with 2 bathrooms. 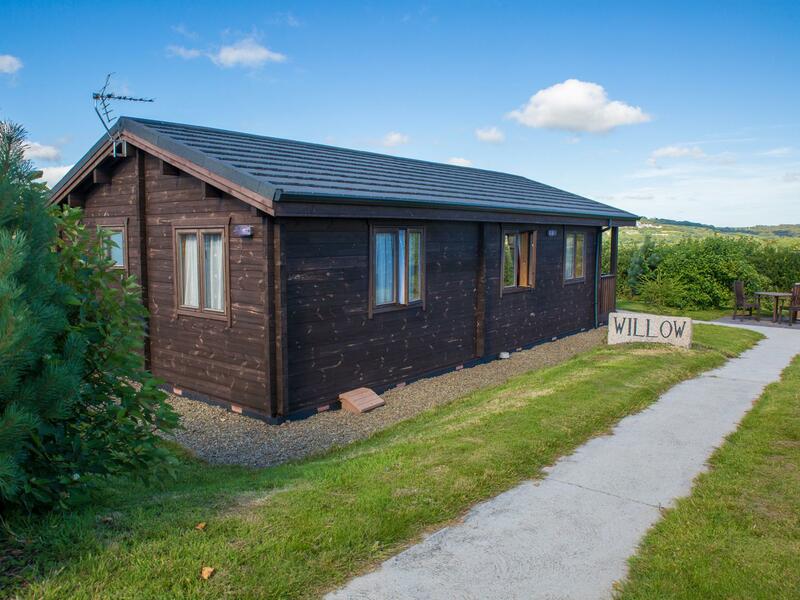 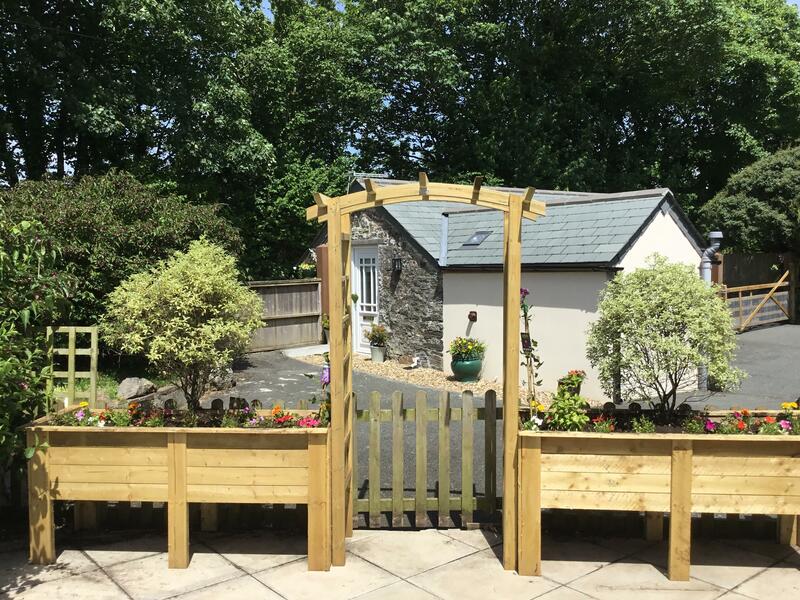 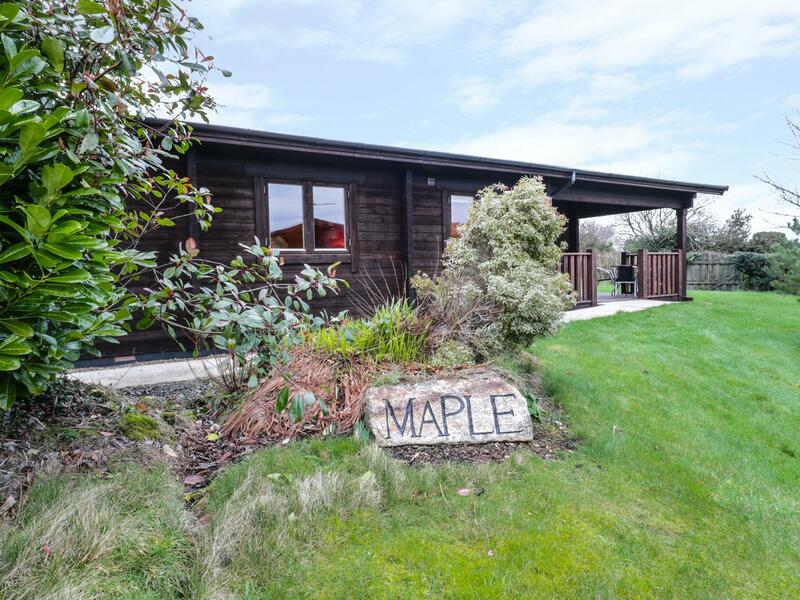 Maple Lodge is set in Lanivet in Cornwall and is a child friendly holiday cottage where and linen is provided and towels are provided, Maple Lodge is non smoking and is a 3 bedroomed home in Lanivet that sleeps 5 with 2 bathrooms.